Over the past few years, Slinky Internet Marketing has become one of the top online marketing services in Australia. 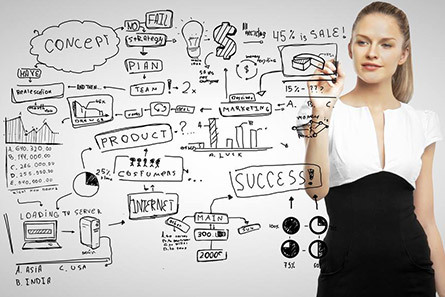 Planning and creating a strategic Google AdWords campaign is not easy for those who don’t know how. Most business owners fail with their search engine rankings because they opt to take care of it themselves. Let us do the work and get results! With Google AdWords, you only pay when someone clicks through to your website. 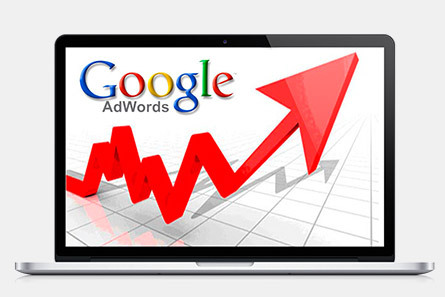 At Slinky Internet Marketing in Perth, we offer our clients two different types of Google AdWords campaigns. When you choose our PPC campaigns, we find the keywords your customers are most likely to use when searching for your product or service. Based on the competition and the budget, your website appears on the top of search engine results. 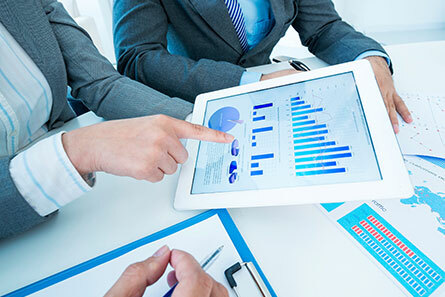 At Slinky Internet Marketing, our experienced AdWords professionals will create result-driven PPC campaigns for your business! This is another important tool that has changed the internet-marketing world. 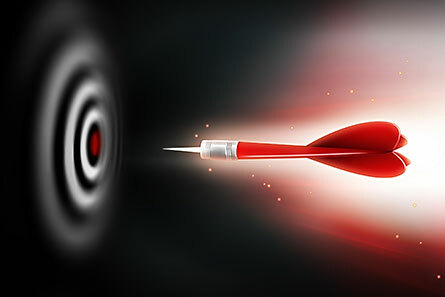 Using targeted placement advertisements, we post your ads on relevant websites with each ad linked to specific keywords. The same Pay Per Click model is used here. 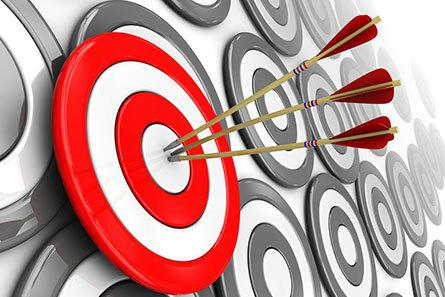 Both PPC and Targeted advertising campaigns are highly effective in creating a reputable and visible online presence. Using these tools, we can help you draw massive amounts of inbound traffic eager for your services. Why Choose Us For Google AdWords?